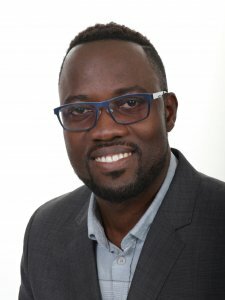 Olaniyi Fawole is a researcher in postharvest technology and value-addition of horticultural crops in the South African Chair in Postharvest Technology at the University of Stellenbosch. 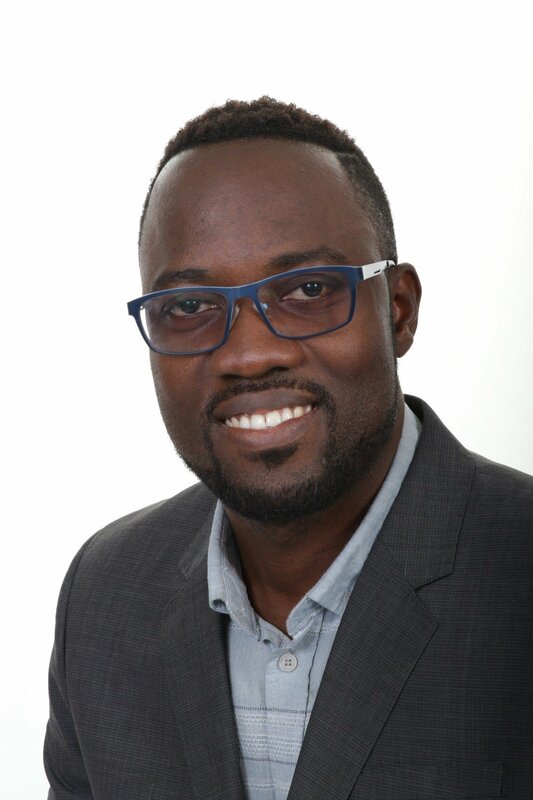 To date, his research outputs in postharvest technology have included 5 postharvest short courses and workshops, 20 conference presentations and over 35 peer-reviewed research papers in impact factor journals with an h-index of 14, i10-index of 19 and over 600 citations. His work, especially on the postharvest technology of pomegranate fruit has gained international recognition. Olaniyi is ranked 5th globally and 2nd in Africa as an individual publishing researcher in the postharvest technology of pomegranates according to Scopus. He is currently working on the development of high value and shelf stable semi-finished or finished products from horticultural crops and wastes for multiple applications in downstream industries. In recognition of his academic achievement and contribution to science in South Africa, Olaniyi received the National Research Foundation Y1-rating (Young Promising Scientist) within 2 years post-PhD. In addition to being elected as a TWAS Young Affiliate, he was also nominated as a future global leader to participate in the Future Leaders Program of the annual meeting of the Science and Technology in Society (STS) Forum in Japan. Challenge: Olaniyi hopes to develop multi-functional high value and shelf stable bioactive products from horticultural crops and wastes in a quest to reduce postharvest losses and utilize bio-waste resources.